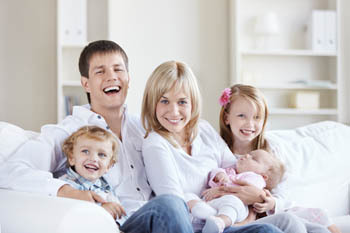 Also, please check out our primary website at JandMservices.us to view all of the great services we offer! 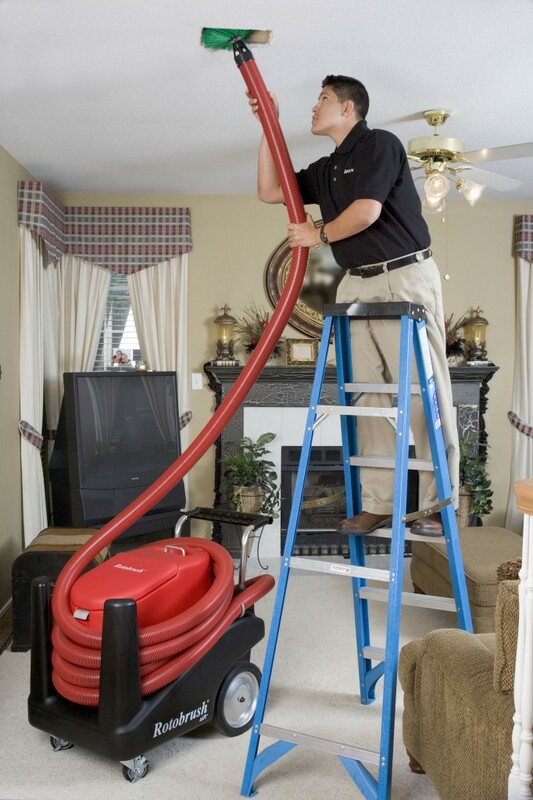 J&M Services Specializing in Air Duct Cleaning and Vent Cleaning in Clark County Washington. www.petersondigitalmarketing.com Matt Peterson has been helping our company grow from the start. There are so many advertising “scams” out there, it’s hard to tell where to start. I know we threw away a ton of money on marketing until we were introduced to Matt! For all of you just starting out, you’ll be amazed what he can accomplish for you with about a quarter of the budget you’d expect!